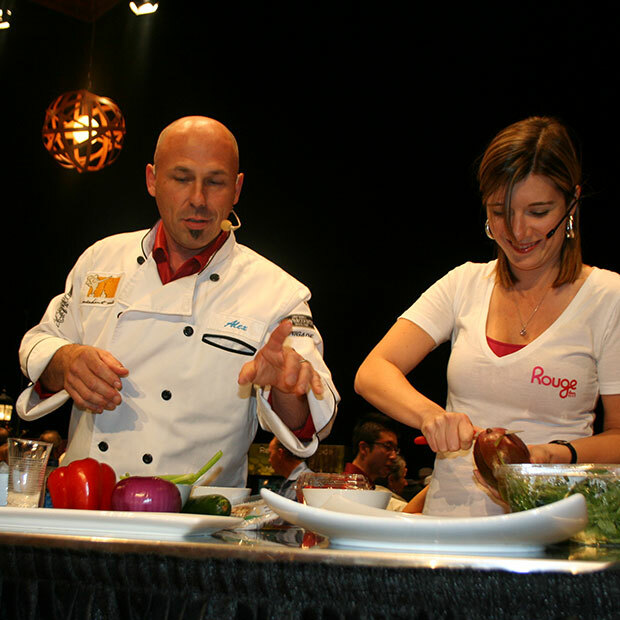 One of the top gastronomical events in the Outaouais, the Rendez-vous des saveurs returns for its 22nd edition from May 17 to 19, 2019. 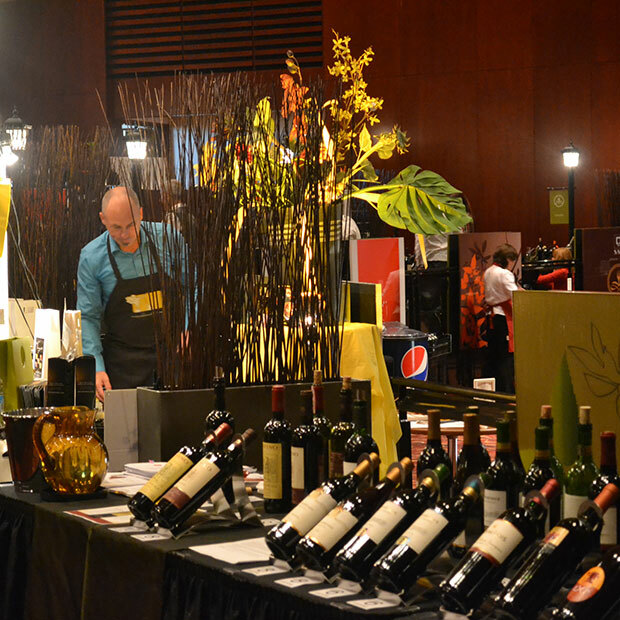 Come and discover products and artisans from across the region. 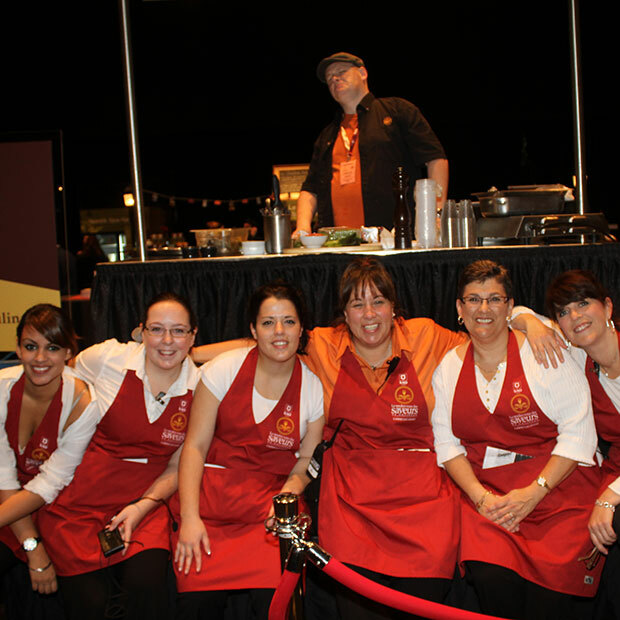 The program includes cooking demonstrations, tastings, workshops, special guests and themed evenings.